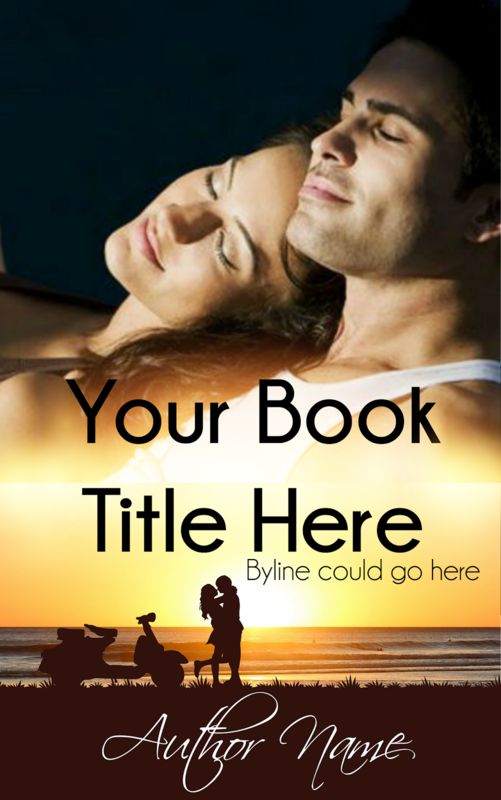 New pre-made book cover design available for purchase. 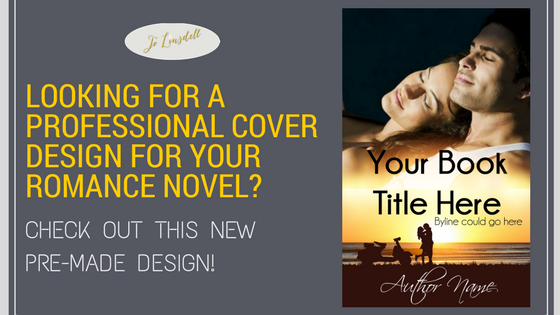 Looking for a professional cover design for your romance novel? 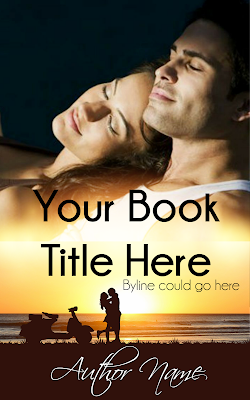 Check out this new pre-made. Can be formatted for ebook, print, and audio formats.